If you have ever commented on a blog post, web news article or Facebook group, you will probably have come into contact with trolls. They are the thoroughly irksome, pedantic and occasionally downright unsavoury individuals who post irrelevant, inflammatory and/or abusive remarks in message boards, often with the sole intent of disrupting on-topic conversation or undermining other forum users. Prior to the April release of my new travel article in stalkingElk Magazine, I’ll be previewing just a few of the Bohemian oddities that will be featured. 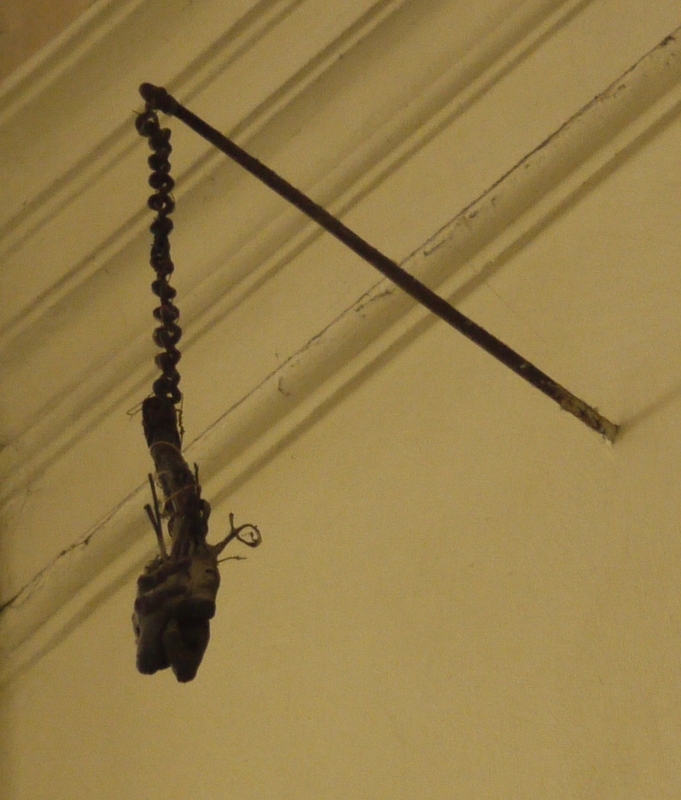 First up, it’s Church of St. James… and the creepy mummified arm of a 17th century thief. I like words. They happify me. In fact, they make me tripudiate with joy. I’m one of those people who take far more pleasure in hearing about a crepuscular splodge than actually seeing one; and would much rather read about a spelunking scrimshanker than go and cheer him on. I get a kick out of the English language and, at the risk of being philodoxical, I think everybody should. Language may be fundamentally a means of communication, in the way that food is fundamentally a means of nutrition, but both offer pleasure far beyond their function. Words should be savoured like a sumptuous steak. Really, what’s the point of celebrity endorsement? Does anyone actually care what kind of natural yoghurt tickles the tastebuds of a vacuous reality star, or which department store has flip-flops to fit a has-been pop singer? Perhaps, or perhaps not… it really depends who the celebrity is, and whether they appeal to the product’s target market. I, for one, am happy to believe that Peter Kay really does enjoy a cheeky pint of John Smith’s, and that Stephen Fry genuinely relishes “the soothing taste of Twinings”. And I’m also thoroughly convinced that Kerry Katona does – or did – her big shop at Iceland.